Opinionated Girl : ALL KP BABY! Katy Perry is one of my favorite singers of all time! (No, I’m not a valley girl or anything, I just really like her music okay?! okay!) and what’s even better is that she is very active in the beauty industry (Beauty Industry = My Heaven) so I literally collect everything Katy Perry! Here is what I have and what I hope to have! 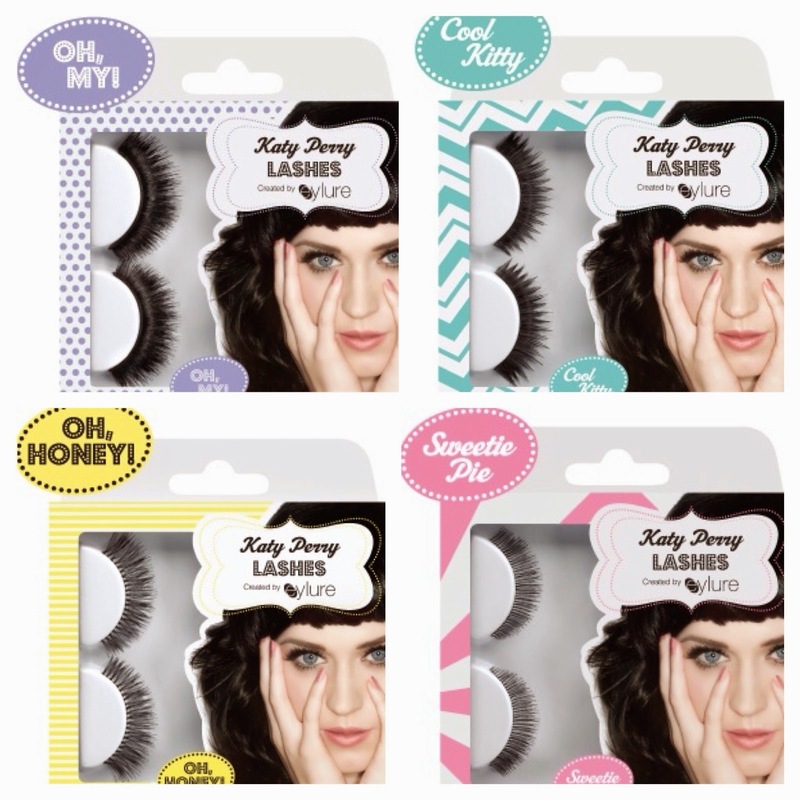 I have the “Cool Kitty” lashes, and I got them shipped all the way from the US before I realized they actually sell them here *Face-Palm* but I can’t for the sake of me realize how to put them on! They do come with lash glue and all, so I guess its a good deal for around 32 aed? Still gonna collect the rest. 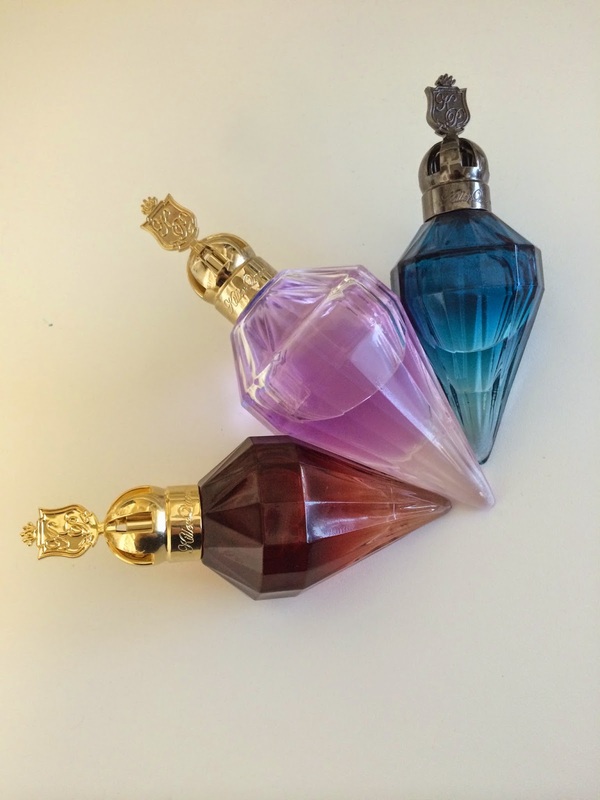 K, so I am a total perfume freak, I can never have enough and I go through one bottle a month (minimum), so Katy Perry + Perfumes = MUST. COLLECT. ALL. And lastly, The Katy Perry doll! I know it’s not in the beauty industry, but it would be the perfect edition to the shrine I’m building her.. Guys, if you know Katy Perry, send her this please? Much appreciated. I hope she doesn’t think I’m a weirdo..